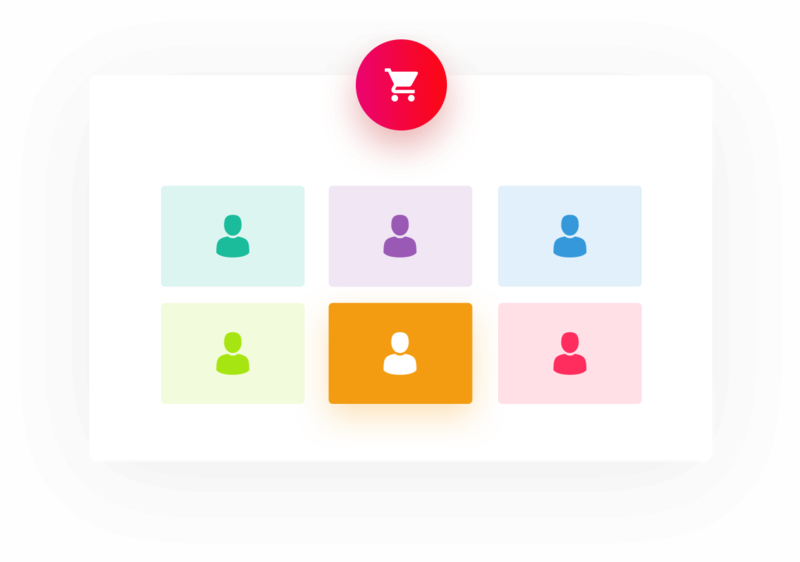 Mobile Apps, Hubspot, Twitter, Facebook retargeting and much more in Perfect Audiences advertising tool along side the user data sent from your WooCommerce store. Users who interacted with your products are the most promising when it comes to selling in your business. 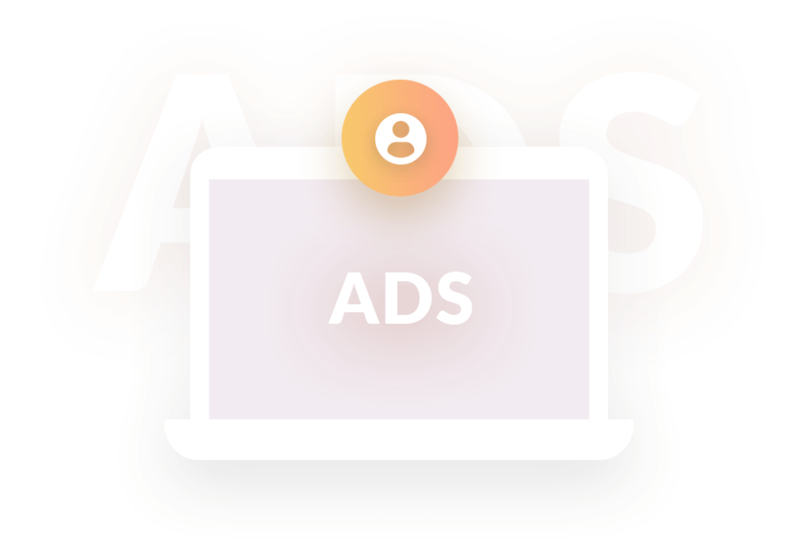 Target them with ads to get the most out of your ad budget. Added to cart but they didn’t buy! 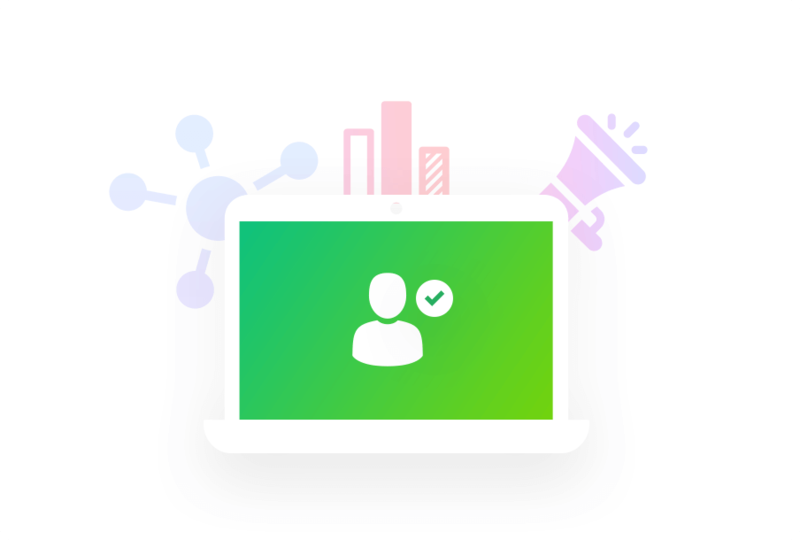 Now you can send that information to Perfect Audience and target them specifically. 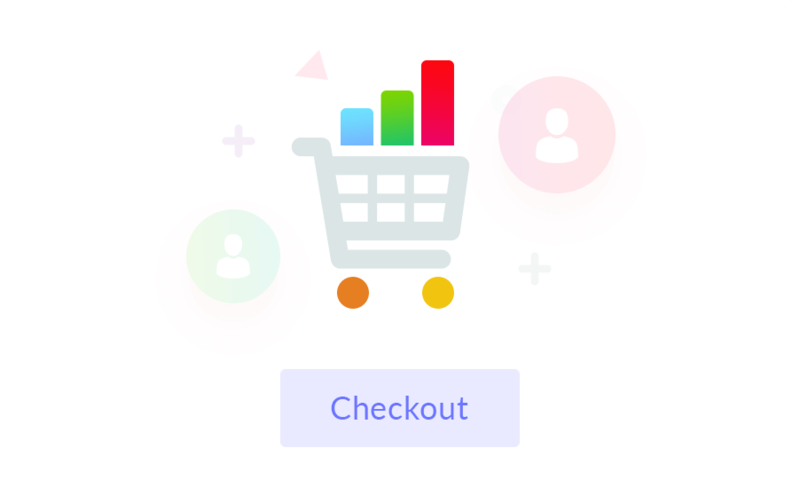 Initiated checkout means they are ready to pay for the products you are selling through your store. 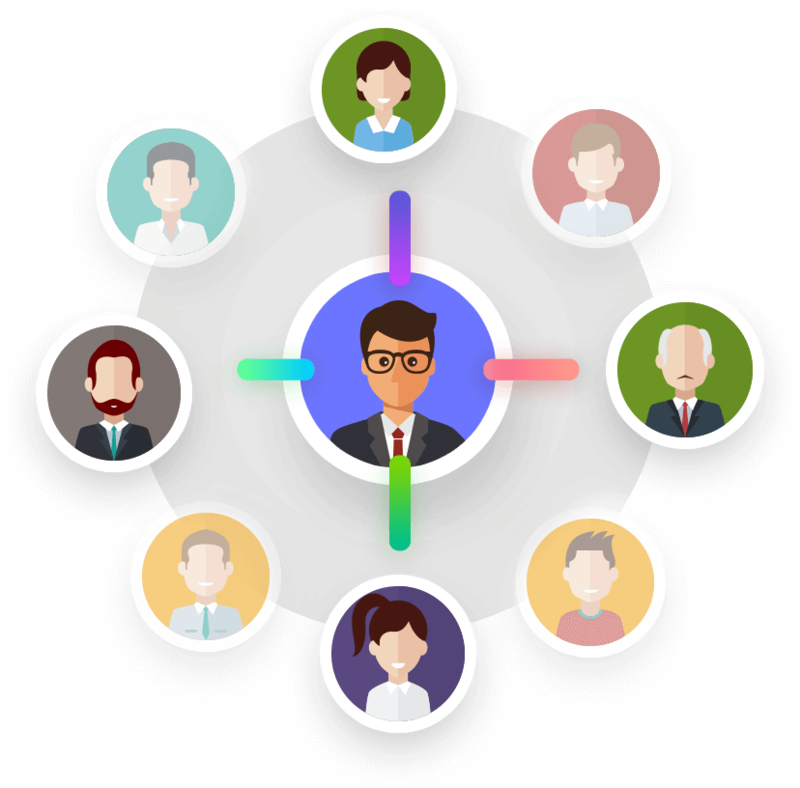 Spot them and use ad retargeting of Perfect Audience to make them recurring. Those who bought from you once are bound to do it again if they are satisfied. But they might forget sometimes due to haziness. Remind them what they are missing with ads curated just for them. 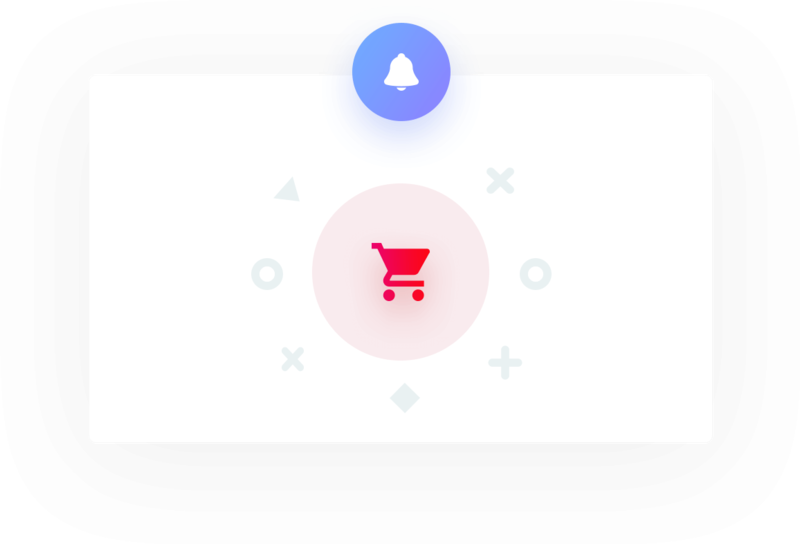 A user signs up on your store and you are not marketing to them! Don’t waste this opportunity, figure out who they are and show ads matching their interests in Facebook, Mobile App, Twitter etc.